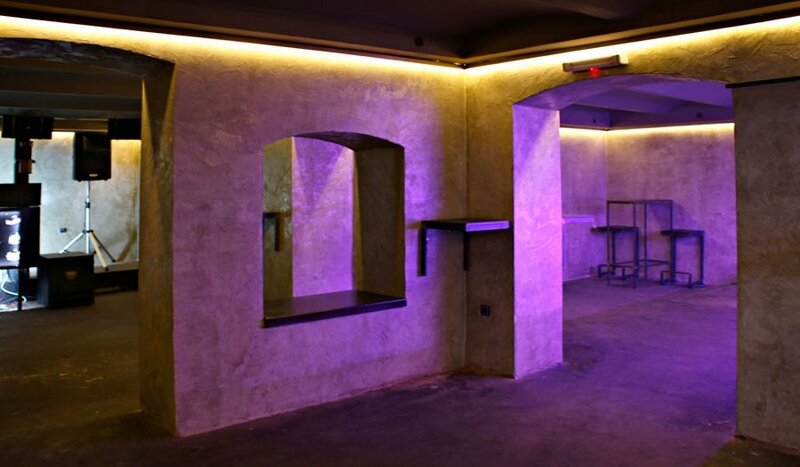 Among the first discotheques in Europe, after London and Paris, it was opened in 1967 in Belgrade. It was named "kod Laze Secera" (at Laza Sugar`s) after the owner then and people were coming there because of quality music and great atmosphere. The reopening took place in 2015 when the club was simply named Secer (Sugar). This small club is within easy reach of the city center.